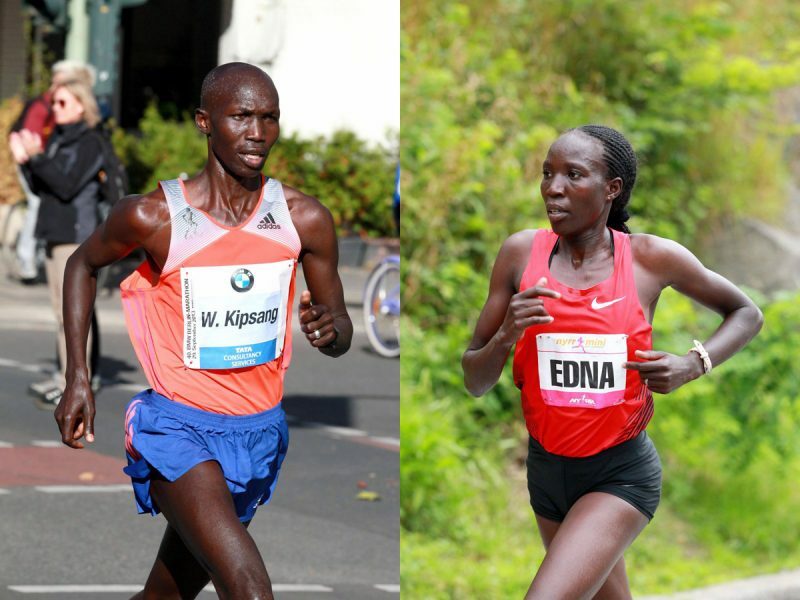 Virgin Money London Marathon champions, Wilson Kipsang and Edna Kiplagat, will headline the field at the 2014 Mattoni Olomouc Half Marathon in the city of Olomouc, Czech Republic on June 21. 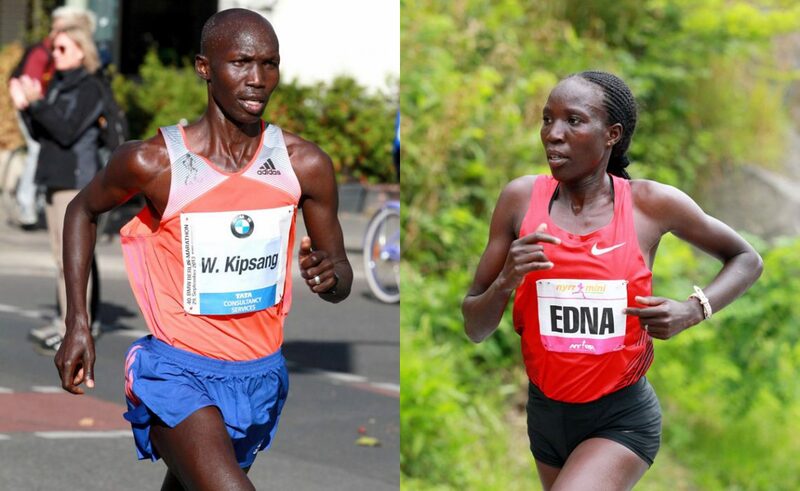 Both Kenyans, Wilson Kipsang - the World marathon record-holder in 2:03:23, and Edna Kiplagat - the World Marathon Majors title winner in 2013, dominated in London with Kipsang smashing the course record in 2:04:29 and Kiplagat winning the women's race in 2:20:21. With their wins at the 2014 Virgin Money London Marathon both Kipsang and Kiplagat strengthen claims to being the top marathoners in the world. Kipsang defeated an Olympic and world champion, a course record holder, a defending champion, and a man who ran the fastest marathon ever (in Boston on a course that is not record eligible). He ran his fifth sub 2:05 race with two of those including his world record being under 2:04. In 2013, Kiplagat became the first woman to retain the marathon world title she first earned in 2011 when she earned the first gold medal on the opening day of the World Athletics Championships. With her victory in London over the world record holders of the 5000m, 10,000m, and the half marathon she cemented her claim to marathon supremacy. "We are pleased that our champions will run in Olomouc," said David Bedford, the Chairman of the IAAF Road running Commission and a former Race Director of the Virgin Money London Marathon. "We know our friends on the RunCzech Team will treat them well and they will have a chance to run in a professionally organized, top quality half marathon with strong competition and the famous RunCzech hospitality and community support. " Olomouc is a small city of just over 110,000 residents in Moravia in the eastern part of the Czech Republic and its half marathon has become very popular locally and an important part of the successful international RunCzech series of seven races. Now in its fifth year, the Mattoni Olomouc Half Marathon is an IAAF Silver Label road race and it has grown steadily in size and prestige over the past four years.